nourishment and vitality to tired skin. Creamy, long-wearing formula holds in a moisture for 30hrs. 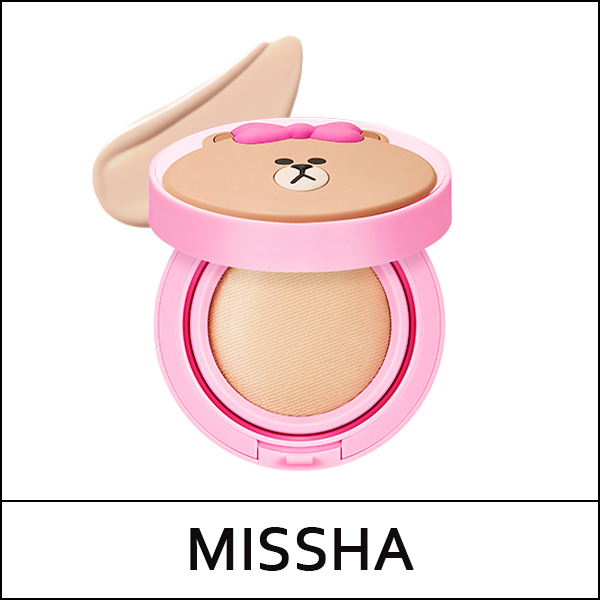 Gently press puff onto product and pat lightly onto skin. Touch-up throughout the day as needed.